This is a repeat of one of my most popular posts in the last 12 months. 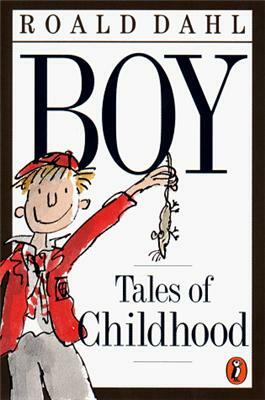 It picks up on a common theme, how do we get boys to read good books? 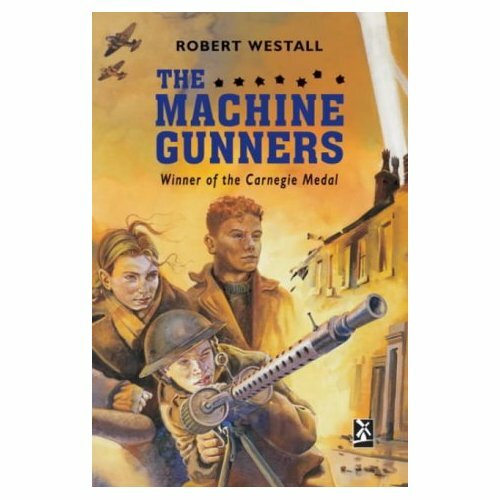 If you're a reader of this blog you know how I feel about the importance of literature as an important part of the reading diet of boys. In just my second post on this blog back in 2007 I wrote on this topic (here). Reading literature, or having literature read to you as a child is an essential foundation for learning and life. 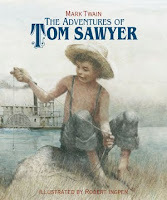 In this post I review a dozen great books for sharing with boys. There is great benefit in fathers sharing these books with their sons, but they can also be experienced with mothers, grandparents and teachers. These are not meant to be the 12 first chapter books but rather books that I know will work with boys at different ages. 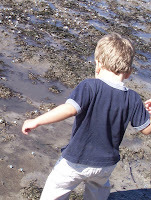 I have other posts about boys (here) and fathers (here) on this blog. As I've written before on this blog, story and literature have great power to teach, enrich and transform us (see here & here). 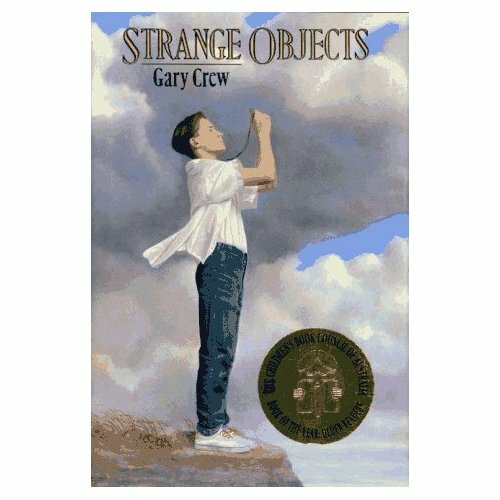 Stories provide access to other world's and experiences with the potential to change us and deepen our understanding of what it means to be human. Stories help to bind us together as people, whether families, communities, races or even nations. They also offer us insights into the fullness of the human condition. We rejoice in the images and stories of human loyalty, valour, forgiveness, faithfulness, courage, patience, love, devotion, sacrifice and so on. But stories also offer us windows into experiences that are not our own. Experiences of death, cruelty, hatred, betrayal, genocide, murder and so on. And while it is difficult for us to come face-to-face with the dark side of humanity, story helps to grasp, understand and appreciate life's joys, but also its sorrows and tragedies. It also does more. For through fantasy, myth and legend we are led to contemplate worlds and dimensions well beyond the bounds of earth and the physical. Through the power of human imagination we contemplate the metaphysical; things not yet understood or experienced directly. Mystery and wonders not perhaps thought possible when limited by reason. There have been many writers, philosophers, mystics and theologians who have observed the relationship between the imagination and reason. To be human is to be a creature that doesn't just reason unemotionally in the light of the available data encountered in life. From birth we learn from our mistakes as we encounter our world. The first touch of a hot surface gives us data that will shape future actions. We learn to ride our first bike by gathering knowledge and elementary understanding of physics and we practice till we cease to fall. We begin to 'read', observe and learn from the books, images, sounds, tastes and smells of our world to expand minds and apply learning. But we also look beyond ourselves and wonder is the physical reality all that there is? We learn to love as we are loved and imagine a future with expectation and doubts. We are creatures that imagine and hope, not just beings who reason. We attempt to envisage our futures, and imagine if material existence is all that there is. We imagine and make meaning; we don't just 'reason' the world. Children's authors seem almost intuitively to know this. C.S. 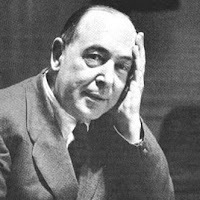 Lewis was one author who thought a great deal about these things and reached the conclusion that imagination and reason are related human qualities. Lewis. like others, argued that imagination is a key to meaning. We derive meaning as we encounter signs within our world - words, images, sounds, tastes, experiences and of course stories. Imagination he saw as ‘the organ of meaning’ and reason as the organ to determine truth or falsehood. Meaning he argued is part of our journey towards determining truth or falsehood. So imagination is no dispensable frippery, able to be encouraged or discouraged on the basis of whim or fancy. No, it is vital to humanity and its well being. 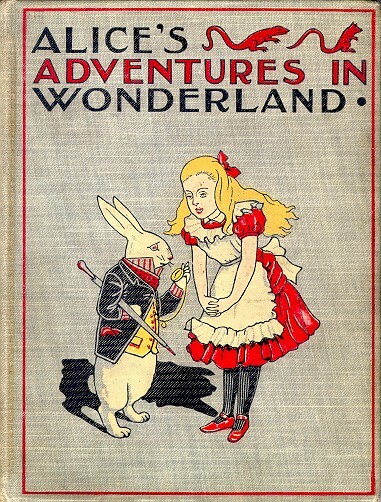 Some of the most popular children's books in history have been fantasy novels written in the last 100 years. J.R.R. 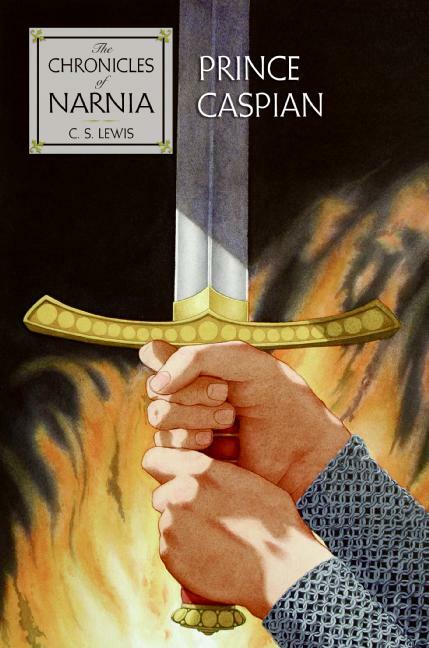 Tolkien's 'Lord of the Rings' has sold over 150 million copies, J.K. Rowling's 'Harry Potter' books have sold over 500 million copies, 'The Chronicles of Narnia' by C.S. Lewis have sold 130 million copies. 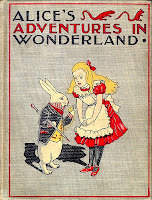 Of course the trail blazers before these were the likes of 'Alice in Wonderland' by Lewis Carroll, 'A Christmas Carol' by Charles Dickens', the fairy tales of Hans Christian Andersen and of course The Brothers Grimm. And centuries before these, Homer's 'The Odyssey' and other great Greek myths and legends inspired generations with tales of giants, witches, gods and superheroes. 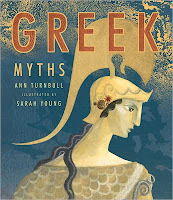 Modern collections like 'Greek Myths' by Ann Turnbull and illustrated by Sarah Young bring these to life for new generations. However, in recent times there has been an explosion of writing for children and young adults that not only embraces fantasy but sub genres of horror, magic, the occult and so on. Some of this writing seems altogether too dark and perhaps an appeal to the darker side of the human condition. This is a question for us to consider. Nevertheless, fantasy in its broadest manifestations stimulates the imagination, creativity and wonder, and we need more, not less of it. As a parent or teacher there are careful responsibilities to be considered here and choices at times to be made. 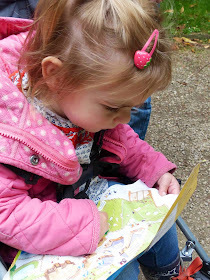 There are many places to start if you wish to broaden your children's experience of fantasy. My personal preference is to begin with those examples of fantasy tied most closely to the known world before branching out beyond it. Here are a few suggestions. For most children under six years, the first experience of fantasy will be via traditional fairy tales and fantasy rooted in the real world. Beatrix Potter's 'Tales of Peter Rabbit' will captivate preschool children from a young age. Roald Dahl's less gruesome tales may be appropriate for some. 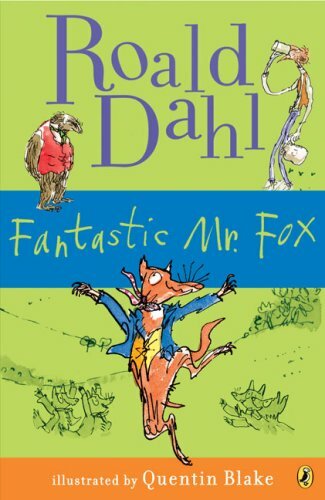 'Fantastic Mr Fox', and 'Charlie and the Chocolate Factory' are but two good places to start. Kenneth Grahame's 'The Wind in the Willows' is timeless and authors like Dr Seuss with tales like 'The Lorax' and Bill Peet with illustrated stories like 'Cowardly Clyde' offer a first step from the safety of the known world to others yet imagined. E.B. White's 'Charlotte's Web' is a classic that in the most gentle and elegant of ways introduces ideas of death, new life and the metaphysical. Classics like 'Alice's Adventures in Wonderland', 'The Wizard of Oz' and 'Peter Pan' will also work with children aged as young as 6 years. 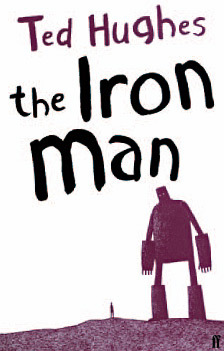 Modern classics like Ted Hughes' wonderful story of 'The Iron Man' will captivate young boys. All of these and many more examples will stimulate the imagination and lead young readers to imagine 'What if...?'. I have already mentioned J.K. Rowling, Tolkien and C.S. Lewis who offer a perfect way to expand the appetite for fantasy amongst readers in the primary years. But there are many other options for children aged 7-11 years. Tolkien's 'The Hobbit' is worthy of special attention in this age category. 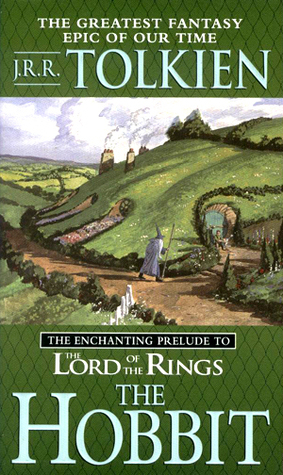 This is of course the pre-cursor to 'Lord of the Rings' and is a masterpiece. 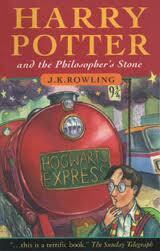 It is a magical adventure that appeals to children and adults. Bilbo Baggins was a hobbit who wanted to be left alone in quiet comfort. But the wizard Gandalf came along with a band of homeless dwarves. Soon Bilbo was drawn into their quest, facing evil orcs, savage wolves, giant spiders, and worse unknown dangers. 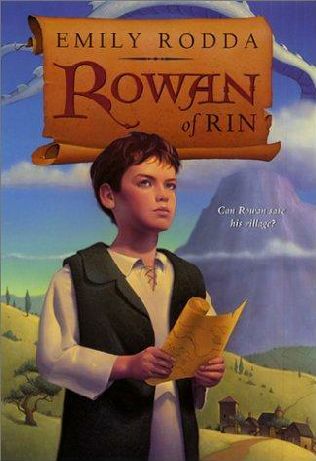 Emily Rodda has multiple series for independent readers including the popular 'Rondo', 'Rowan of Rin', 'Deltora Quest' and 'The Three Door' series. Then of course, there are the historical novels that venture through time-slip to worlds beyond. 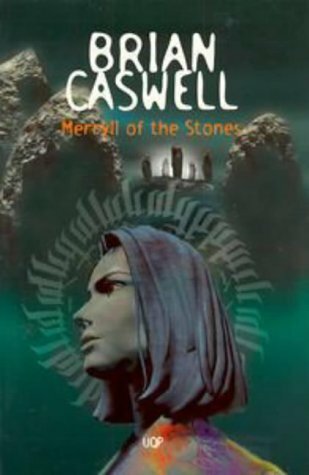 Books like Brian Caswell's 'Merryll of the Stones', Gary Crew's story of the Batavia in ‘Strange Objects’, Ruth Park's 'Playing Beatie Bow' and many more. 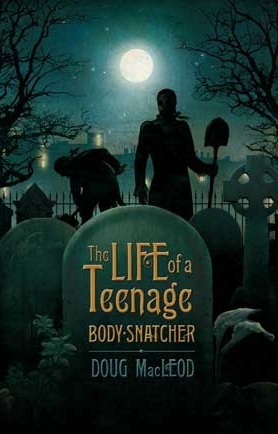 'The Life Of A Teenage Body-Snatcher' by Doug MacLeod is about sixteen-year-old Thomas Timewell who discovers an occupation and world not previously known to him. Set in England in the 1820s this is NOT a bland horror story. Rather it is a complex tale filled with suspense, humour, action and even some romance. 'The Bartimaeus' Trilogy by Jonathan Stroud is a little darker and tells the story of Nathaniel, a young magician with only one thing on his mind, revenge. Nathaniel is an apprentice to the great magician Underwood and is gradually being schooled in the traditional art of magic. 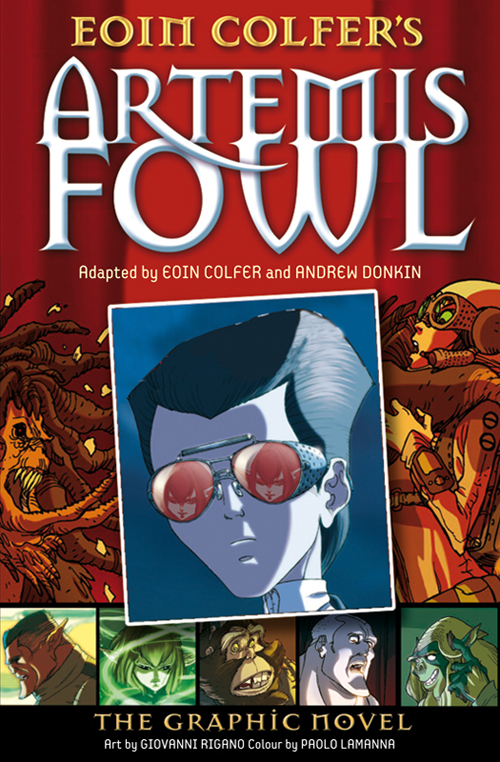 'Artemis Fowl' by Eoin Colfer has been popular with boys aged 12-14. Artemis is an unusual anti-hero, who while the 'bad guy', is a likable boy-genius criminal. This is darker then Harry Potter but very funny at the same time. 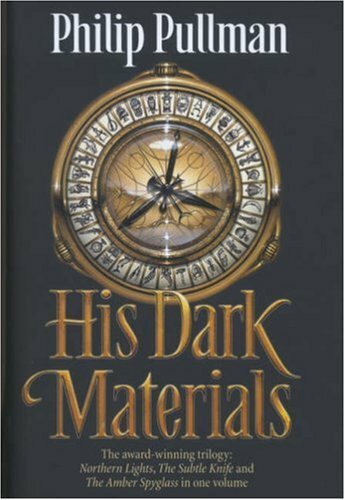 Philip Pulman's 'His Dark' trilogy has also been popular with older readers. 'Northern Lights' (i.e. 'The Golden Compass' in the USA), 'The Subtle Knife' and 'The Amber Spyglass' tell the story of two children, Lyra Belacqua and Will Parry as they wander through a series of Parallel universes against a backdrop of epic events. 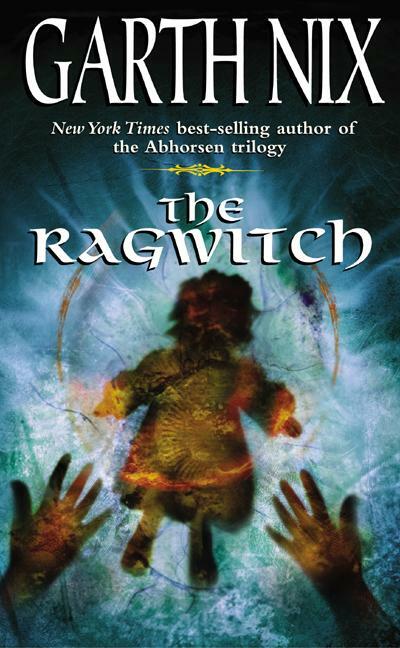 One of Australia's most prolific writers of fantasy for older readers and adults is Garth Nix. Those of his books suitable for older children include 'The Ragwitch', the six books of 'The Seventh Tower' and 'The Keys to the Kingdom' series. 'The Seventh Tower' sequence of six books follows two children from distinctly different societies in a world blocked from the sun by a magical Veil that leaves the world in complete darkness. His 'Keys to the Kingdom' series chronicles the adventures of a 12 years old asthmatic boy Arthur Penhaligon who is chosen to become the Rightful Heir of the 'House' that is the centre of the universe. The core storyline involves Arthur attempting to defeat the Morrow Days, the criminal trustees of the House. There are many classic older series that must not be forgotten. 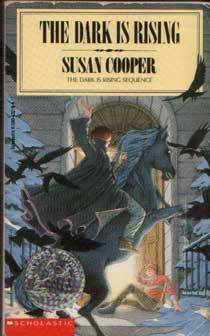 One of my favourites is Susan Cooper's 'The Dark is Rising' series of five books that depict a struggle between forces of good and evil called 'The Light' and 'The Dark'. The series is based on Arthurian legends, Celtic mythology and Norse mythology. At the outer edges of this genre are books that take readers to places darker than I would care to go with most readers but which some older readers will find engaging. Books like Neil Gaiman's acclaimed 'The Graveyard Book' come to mind. While there has been criticism at times that fantasy is used by authors to push morality and religion (C.S. 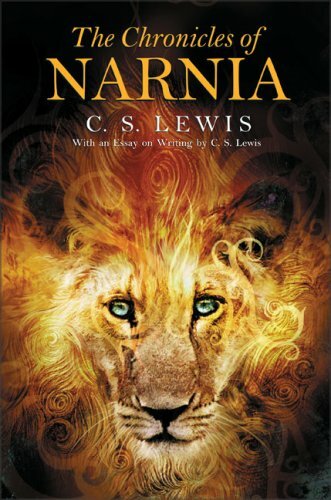 Lewis was regularly criticised for his Christian allegorical tales of Narnia), it is important to recognise that all fantasy projects beliefs, values, morality and at times deeply religious or spiritual ideas. There is a strong argument for accepting the claim by many that modern fantasy has usurped ancient myths, legend and religiously inspired fantasy and literature. While some who see little meaning and significance in traditional religious tellings of the human story, we must not delude ourselves that non-religious fantasy exists. It doesn't. For all fantasy, in a sense, is religious in that it generally assumes, discusses or promotes a set of beliefs, actions and emotions reflecting at the very least some speculation of an ultimate reality, power, order or being beyond the material world as we know it. 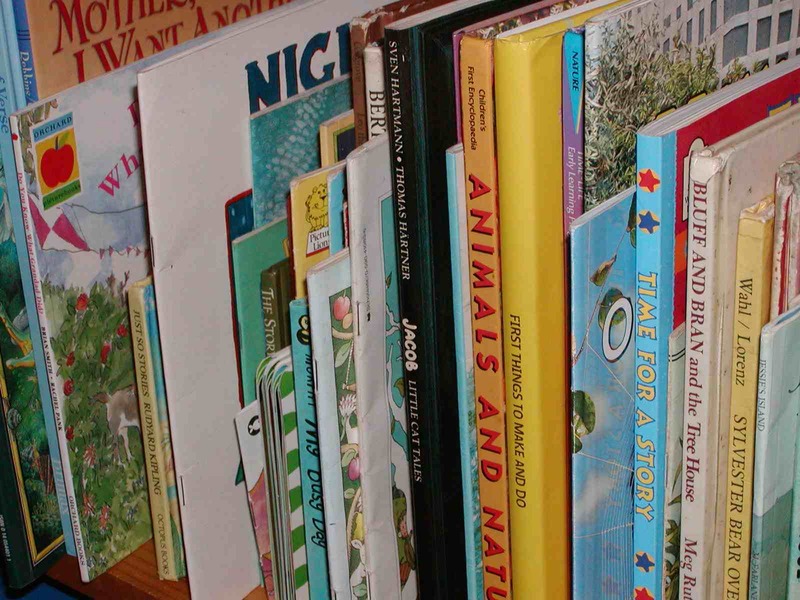 As such, parents and teachers have a responsibility to understand the books that their children read and to engage with them as they encounter this rich material. What do I mean by Gifted & Talented? There was a time when giftedness in children was narrowly defined in terms of intellectual skills and knowledge that could be tested by a narrow range of intelligence tests. However, in recent decades our understanding of giftedness has broadened based on our growing understanding that intelligence can have many manifestations (see for example my post on Howard Gardner's Multiple Intelligences). And so, while we know some gifted children can demonstrate exceptional abilities across a wide range of capabilities (e.g. memory, language, mathematics, problem solving etc), others are extremely gifted in narrower and more specific ways (e.g. visual arts, music, leadership, sport etc). e) Interpersonal and intrapersonal skills. Giftedness in a student is commonly characterised by an advanced pace of learning, quality of thinking or capability for remarkably high standards of performance compared to students of the same age. In relation to the narrower understanding of general academic giftedness, the following well-known definition by Joseph Renzulli is helpful. 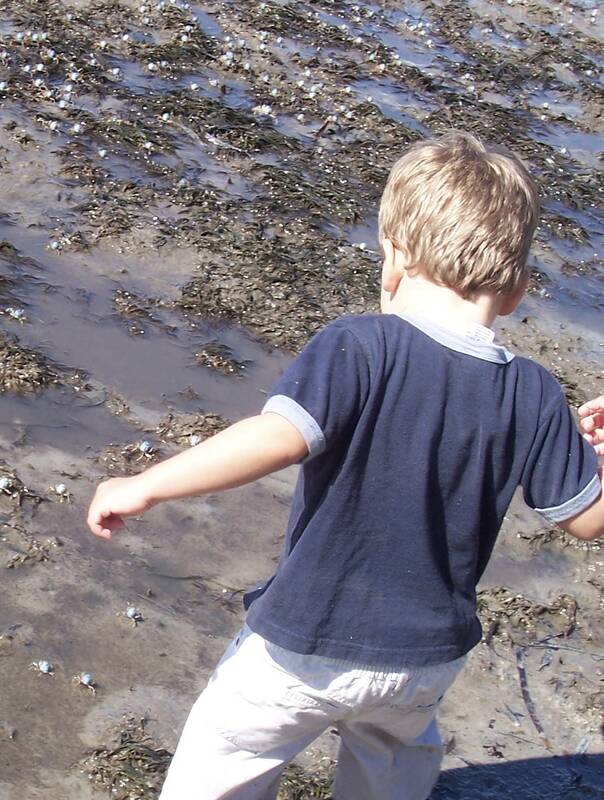 How do I recognise giftedness in my children? The desire and ability to investigate their immediate world, to see the unusual and observe things that others don't notice. Outstanding memory demonstrated by encyclopaedic recall. Being able to cope with the introduction of many new ideas, sometimes simultaneously. Wanting to spend large amounts of time learning about a favourite topic. Enjoying and seeking out frequent intellectual challenges. Demonstrating a highly mature and unusual sense of humour. If you think about the above characteristics it should be easy to see how they might well be misinterpreted by teachers and parents who don't understand giftedness. For example, wanting to work independently could be seen as anti-social, single-mindedness can be seen as self-focussed, questioning the assumed knowledge of the teacher could be seen as rudeness and so on. This is why the gifted need to be understood and supported; they are different. How do I support a gifted child? a) Acceleration - This involves allowing students to complete curriculum faster, or to advance through school more rapidly, based on their readiness, motivation and capability. It allows the pace of instruction to be adjusted to meet their needs and, it offers new more appropriate challenges. b) Enrichment - This involves the modification of the curriculum to allow gifted learners to explore topics in greater depth or breadth, to permit the use of varied skills and generally to promote a higher level of thinking, investigation and exploration. It often involves integration of varied learning areas, creative outcomes and products, and the use of supplementary materials beyond the normal range. While there are classes set up for extremely gifted children and some schools that establish specific groups for gifted and talented children, for most gifted children, the mainstream classroom is where they spend most of their time. Both acceleration and enrichment usually occurs within mainstream schools and at times under the sponsorship of external organisations. 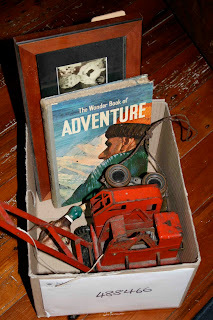 Type 1 - General Interest/Exploratory Activities. These offer a wide range of experiences, e.g. excursions, guest experts, clubs, special classes etc. Type 2 - Group Training Activities. These aim to develop thinking skills and include activities that facilitate experimentation, analysis, classification skills, critical thinking and communication. Type 3 - Individual & Small Group Investigation and Problem Solving. This type allows children to apply the skills acquired in Type 1 & 2 to real life problems of interest to them. They then present their findings in some form to other, e.g. written reports, video presentation, website, debate, a journal etc. The reality for many parents of gifted children is that they end up having to make a lot of effort themselves to provide for their gifted child. In future posts I will look at various aspects of how we might support the gifted. In the rest of this post I will suggest a number simple ways to enrich the education of the gifted. While all of these ideas could be seen as relevant for children of average ability, they offer additional opportunities for the gifted. 1. Ensure that the child experiences a rich and stimulating life outside school. Lots of first-hand experiences, including visits to museums, zoos, galleries, musical performance and drama, film, outdoor exploration, keeping and studying pets, nature walks, and gardening. Providing opportunities for hobbies that offer depth of new learning, for example, collecting rocks, stamps, chess, photograph, movie making, astronomy, and animation. 2. 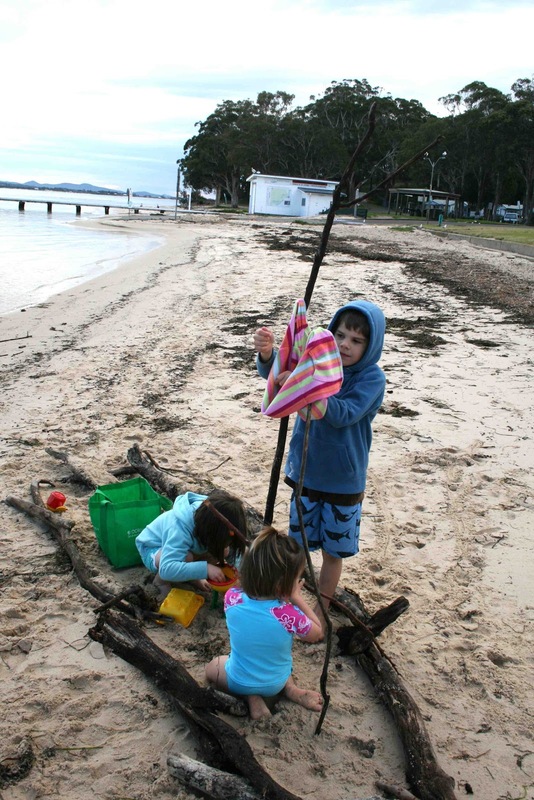 Provide opportunities for children to extend their knowledge in areas of special interest. Digital Storytelling (see my previous post here). While it isn't possible for any teacher or parent to offer individual activities for gifted children there are many wonderful activities that all children will enjoy which can also accommodate the needs of the gifted. The following are some examples of the types of enrichment activities I mean. 1. A group of 5-7 year-olds might explore the objects in a box and try to tell a joint story or simply take turns creating individual stories. You could allow them to supplement the box with a dress-up box if there is a need for children to become specific characters or take on roles. You can read a longer post on this topic here. 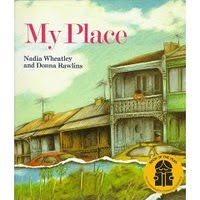 Our excursion as a family around the streets of Tempe and St Peters in Sydney enriched my appreciation of the book and my grandchildren's sense of the place. As well, it gave my grandchildren a great introduction to Australia's history since white settlement in 1788 and it deepened our understanding of the book. 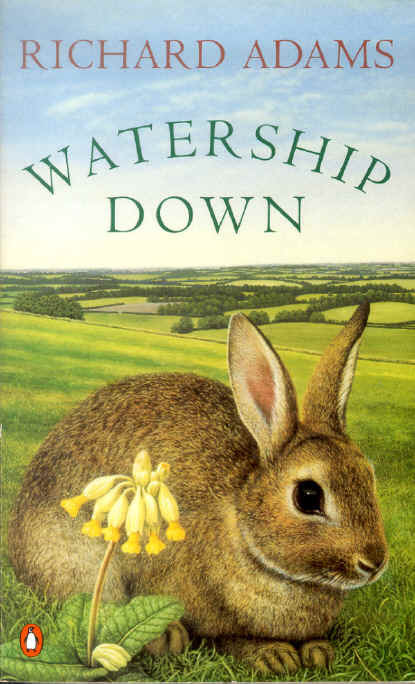 The book has been used as the basis of a television series that screened recently in Australia (here). There are many other wonderful books that are situated in specific places that can be explored after, before or during the reading of a book. Here are three more. The experience becomes a focus for discussion and exploration and eventually is recorded as a written text in some way. There is great power in new experiences to enrich learning - seeing new places, doing things for the first time, tasting new food, finding yourself immersed in a significant event - new experiences have a major impact on learning and our use of language to describe these events. Such experiences teach us new things and move us to use language to make sense of the experience and tell others about it. As a keen blogger I know the various benefits of blogging as I'm sure do the readers of this blog. 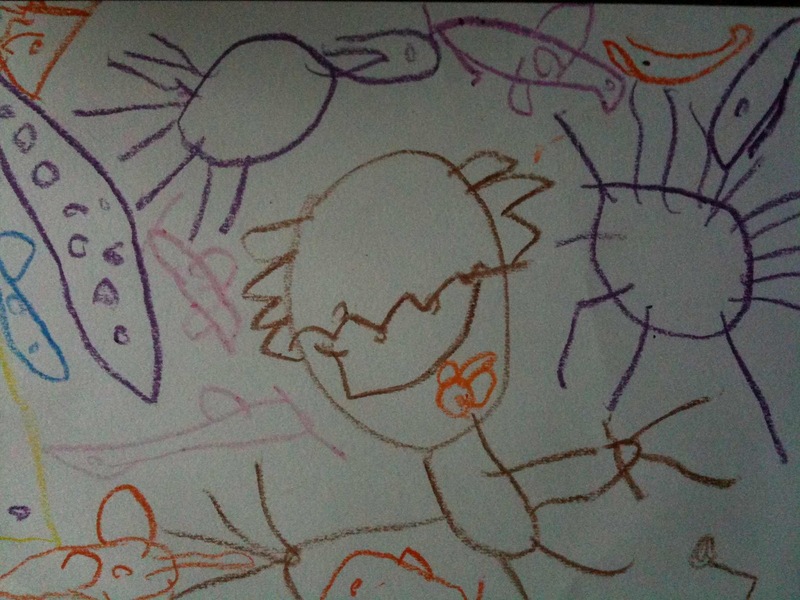 But how might we make better use of blogging with children? Many teachers have already experimented with blogging for children, as have some parents. Most children don't need to be convinced of the wonder and worth of the Internet, but could we make better use of the Blogosphere? 1. The act of writing a blog post can lead to significant research and related learning. For example, it is an excellent way to develop web comprehension and research skills. 2. 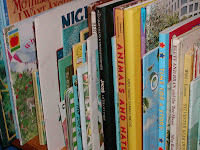 Blogs offer authentic readers and audiences for children. So much classroom writing is simply for the teacher 'as examiner', but blogs offer 'real' readers who will respond as learners and fellow writers. This is powerful. 3. Blogs can offer a means for children of many nationalities to communicate and share their ideas across the globe. 4. 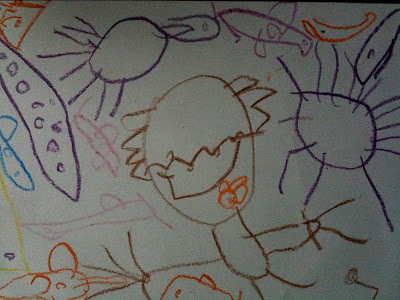 Blogging can offer a wonderful means for children to practice a second language. 5. Using blogs as creators as well as consumers highlights the need for children to consider issues such as truth and fiction, privacy, copyright and so on. You can read a full post on 'Children as Bloggers' here. 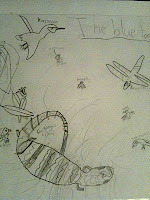 Filmmaking and animation is another wonderful way to enrich the learning of gifted children. I have written a previous post on some varied resources for animation. One of them was 'The Klutz Book of Animation' by John Cassidy and Nicholas Berger. It is excellent aid for young filmmakers. The book provides step by step guidance to primary aged children to make simple animations using a video camera (as simple as a web cam), a computer and a variety of props, objects, plasticine and so on. 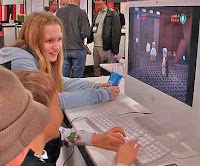 The publishers provide a number of videos online that teach children the fundamentals of animation and filmmaking (here). 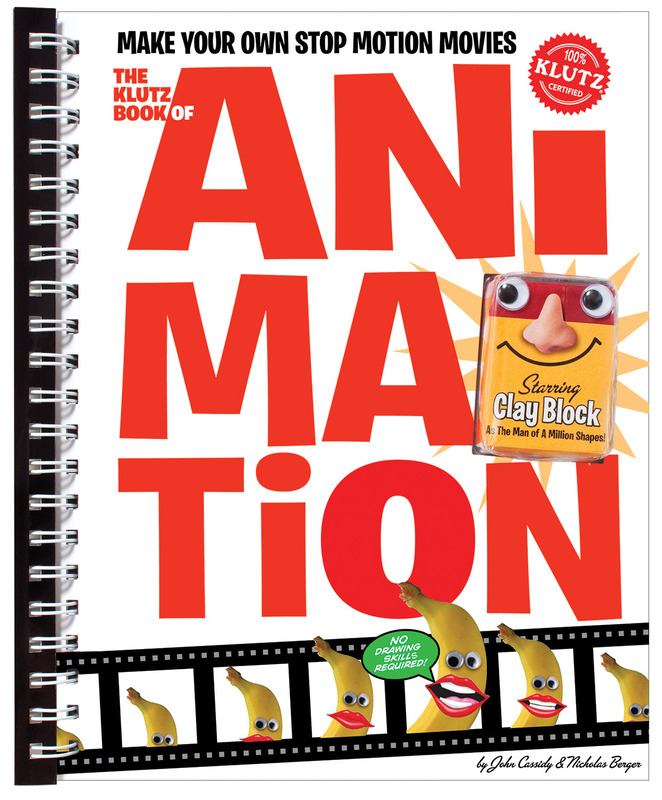 At the Klutz site you can download free instructional videos (here), free sound effects (here) and sample videos made by children (here). Below is a sample using the Klutz methodology. This is a great resource for young filmmakers. 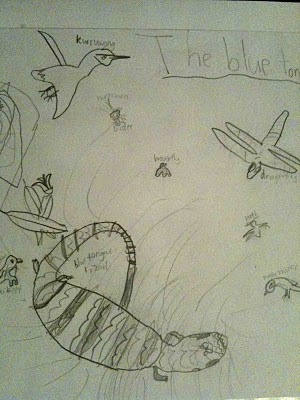 Steven Spielberg would have loved to have this as a child. 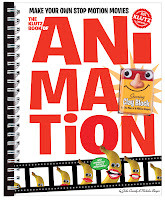 You can read a full post on animation and film making tools for children here. It is important that truly gifted and talented children be identified and supported. I will return to this topic in future posts.